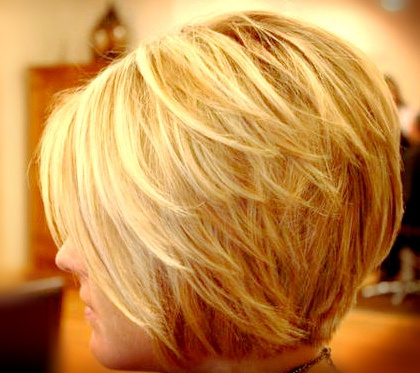 Milanoo.com is specialized in supplying the beautiful, elegant and high quality fashion synthetic wigs with affordable price. 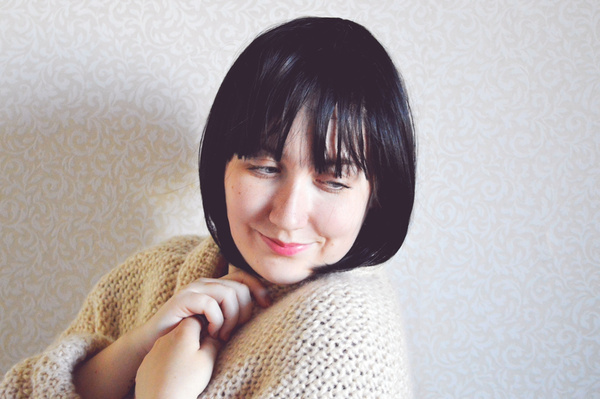 You can find hundreds of wigs in different colors and styles here. 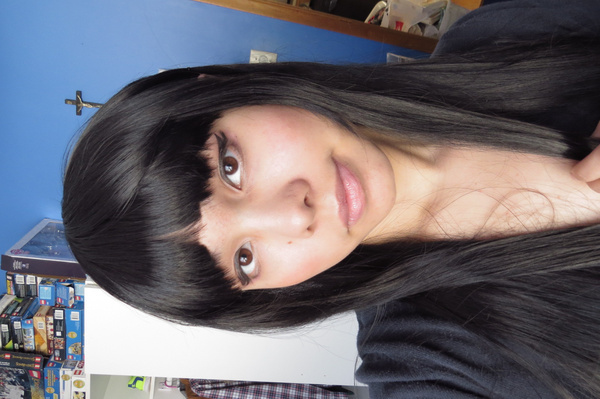 Alright here is yet another review for a wig I purchased fro this website. 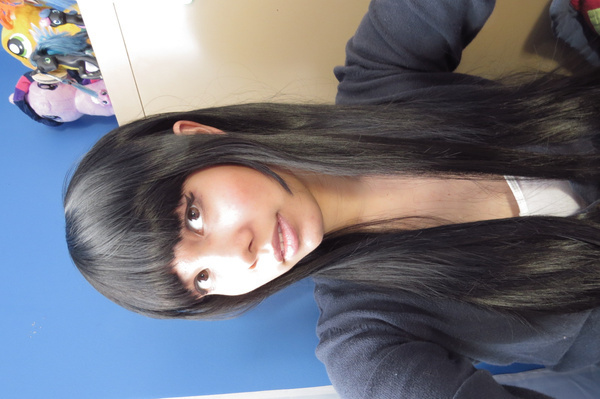 This is my third wig from them and I am satisfied yet again. 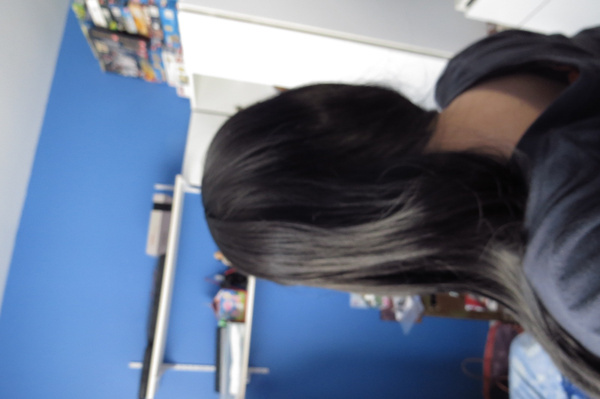 The colour is great, the wig feels so soft, and the fit is perfect! I just wish the bangs were shorter, but I fixed that. 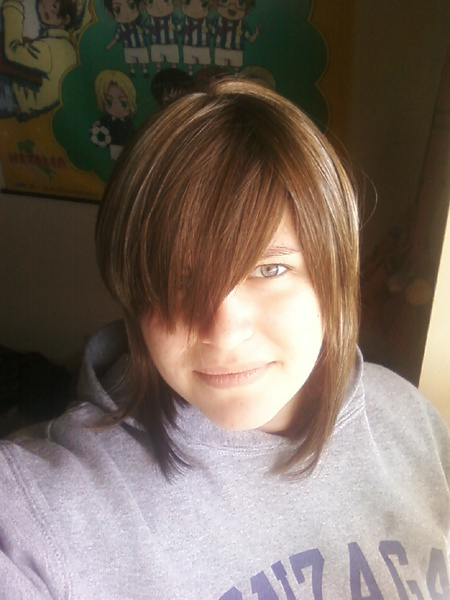 So in the images I show, this is after I trimmed the bangs. 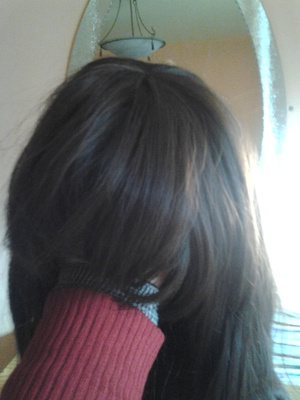 Oh and sadly like most long hair wigs, it tangles easily. Other than that it is excellent! 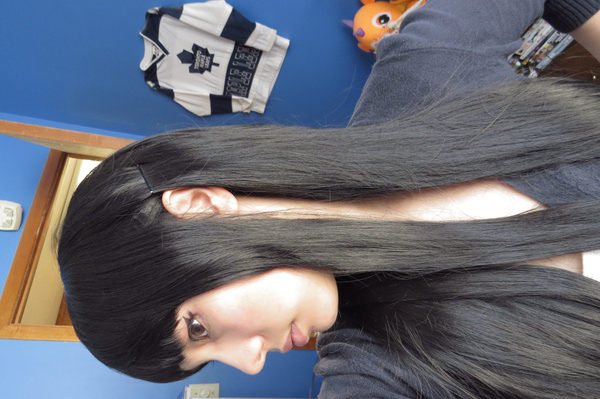 Thanks again Milanoo, this wig will be perfect for my Kuronuma Sawako cosplay! I ordered this wig. I also looked at customer reviews. It looks ok. but it looks much better than picture. I love wigs. This looks natural and easy to comb with.